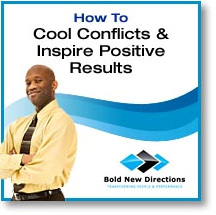 A 30 minute audio program filled with proven strategies to manage conflict. Learn how to keep your cool, build rapport & inspire positive outcomes. A thirty minute audio program filled with proven speaking tips. 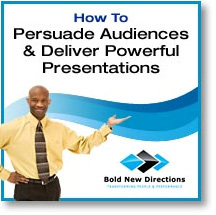 Learn to grow your success with effective presentations by harnessing vocal and visual techniques. A thirty minute audio program brimming with strategies for handling change. 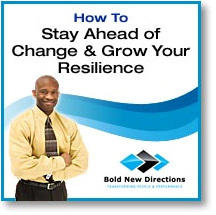 Learn to grow your resilience, stay abreast of change and flourish at work. A thirty minute audio program bursting with leadership tips. Learn to develop your vision, set powerful goals & create positive outcomes for success.